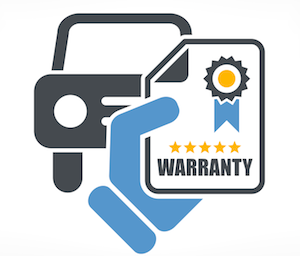 We perform all factory recommended auto services that will protect your factory and extended warranties. We will perform your services per your vehicle’s specific needs. We can also perform any service package the dealer offers at a significantly more competitive price.